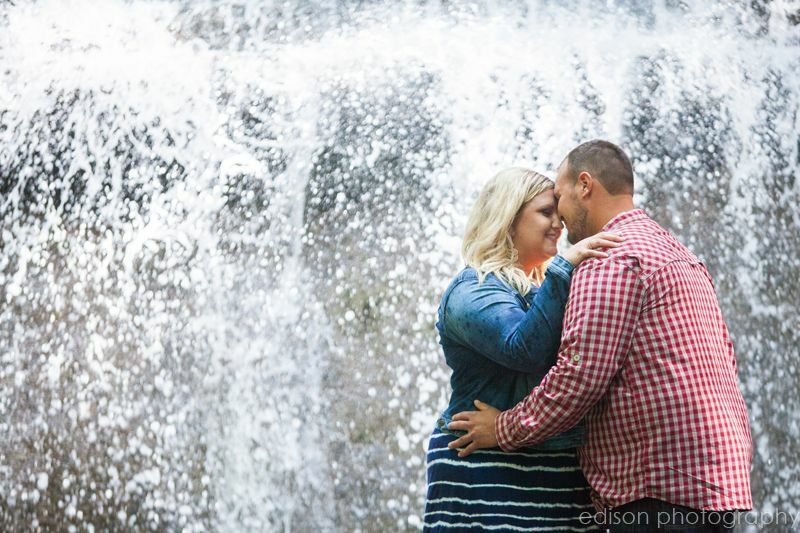 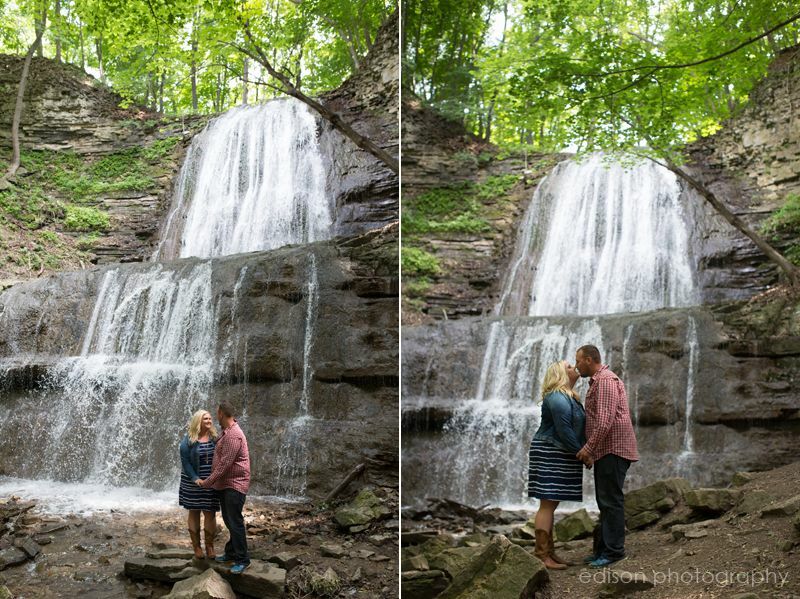 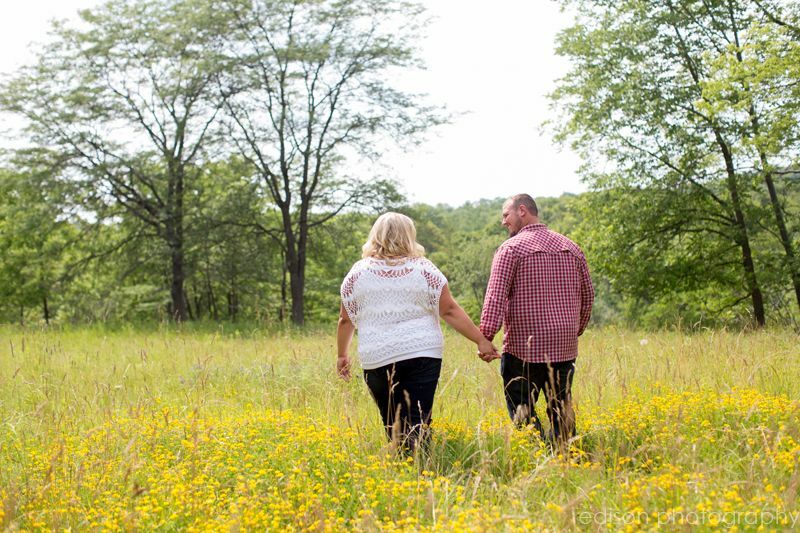 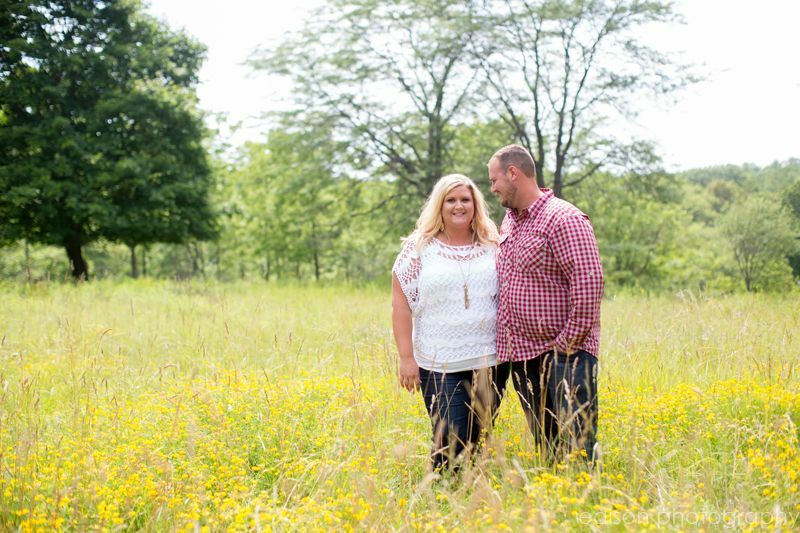 Friday was a beautiful day to meet Mike and Kristina for their engagement session. 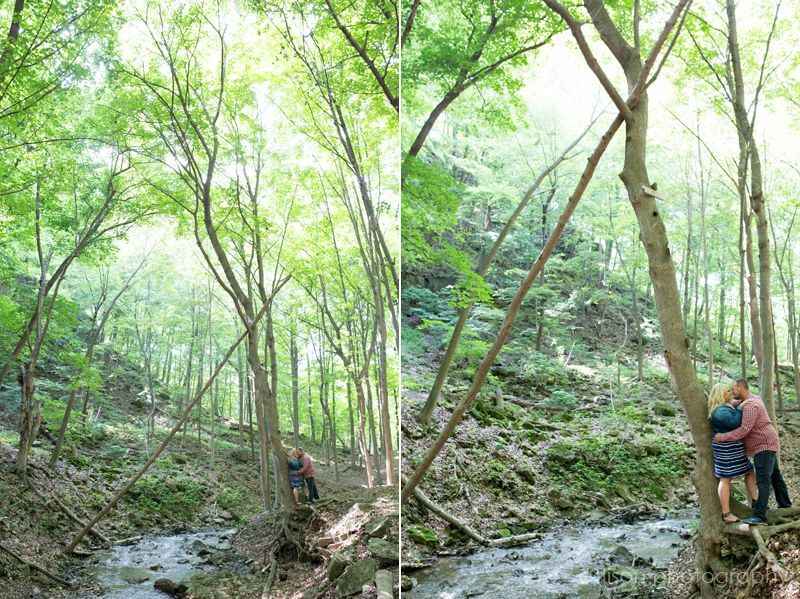 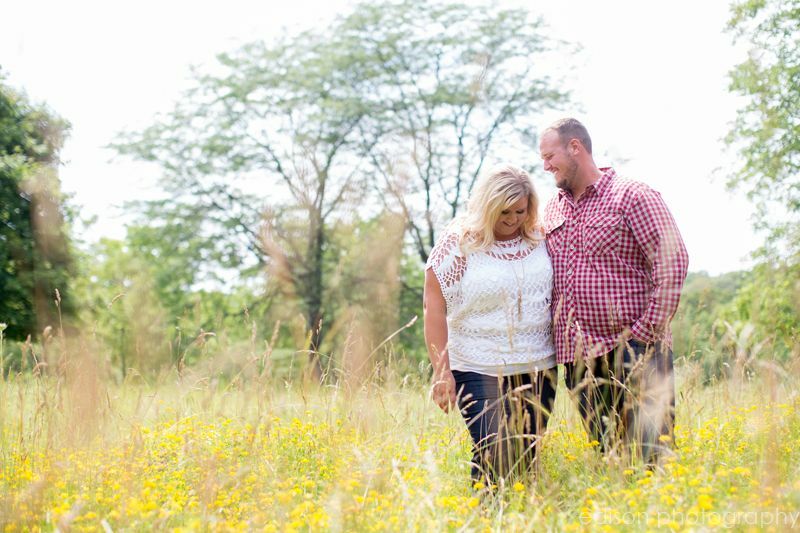 I hadn’t met them in person before – but we clicked right away! 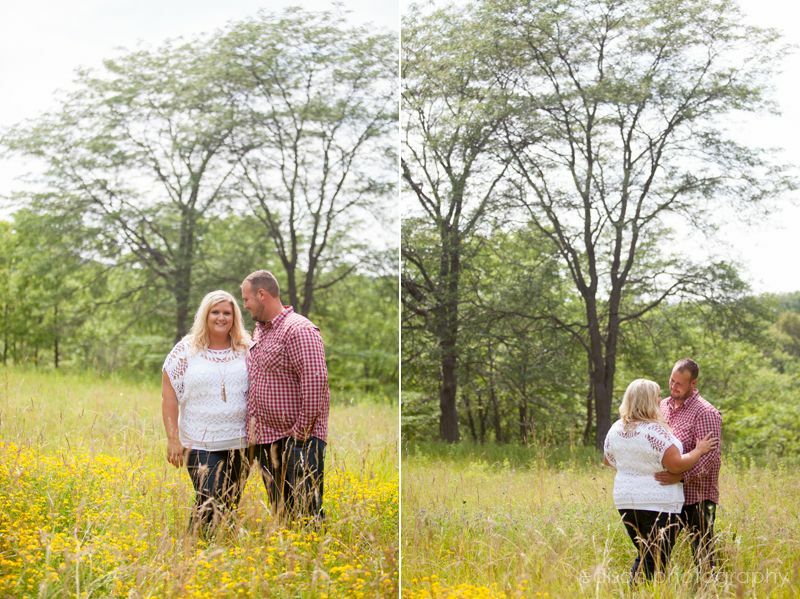 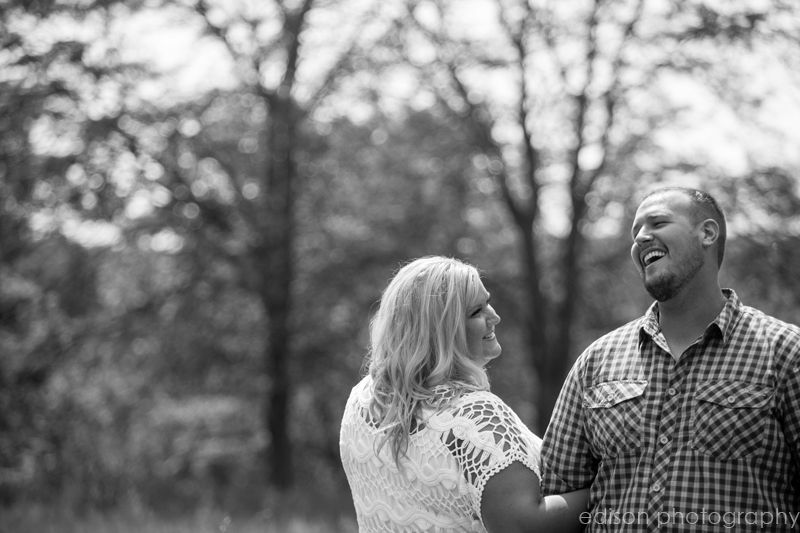 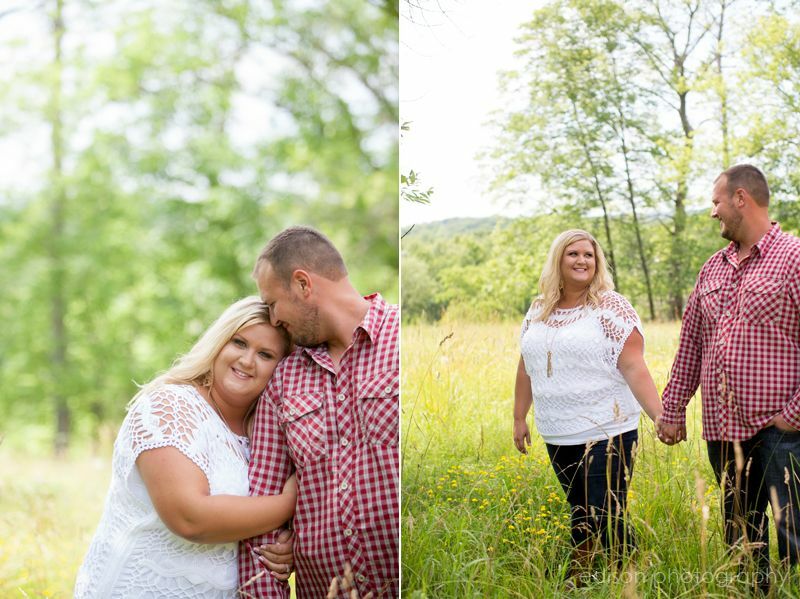 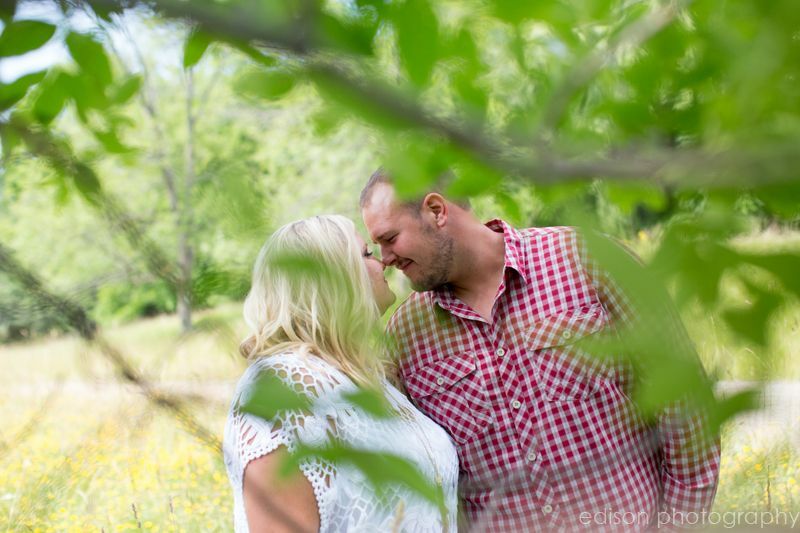 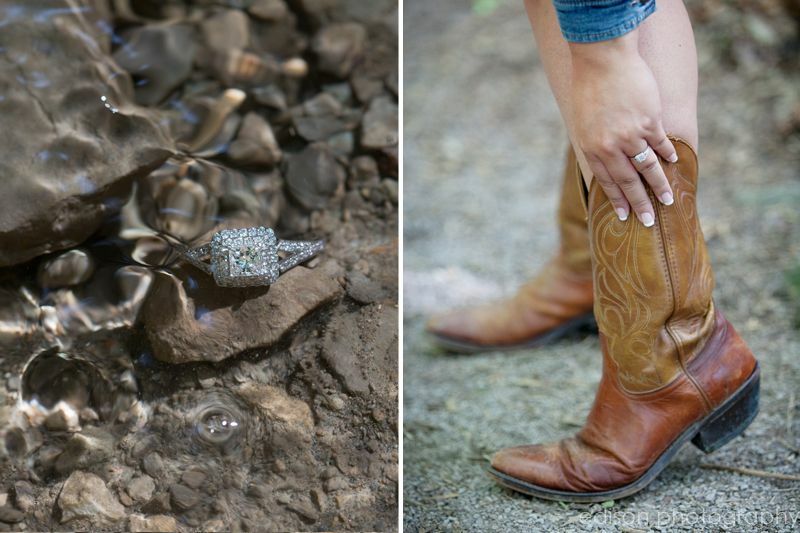 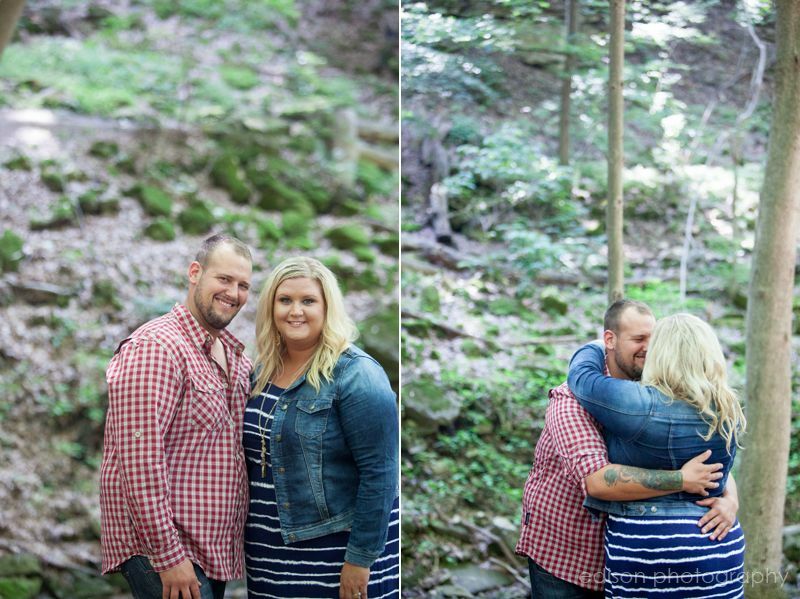 These two are so easy going and fun… can’t wait for their country wedding this Fall!